Cardamom is one of the most significant, valuable spices in the world. It consists of the small, highly aromatic pods or seed capsules of a perennial plant of the ginger family (Zingiberaceae). Antiseptic, aphrodisiac, carminative, digestive, diuretic, stimulant, stomachic, tonic and anti-spasmodic. 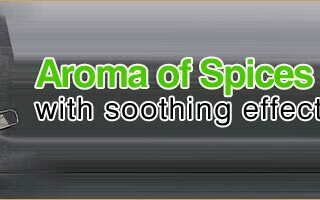 It also has uplifting and invigorating properties. Cardamom oil is used internally for indigestion, nausea, vomiting and pulmonary disease with copious phlegm. 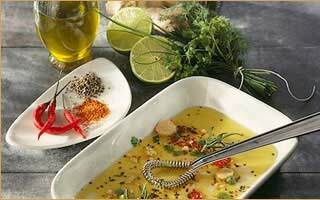 It is used to flavor coffee, baked goods, curries and pickles, milk desserts and mulled wine. It is also used for perfumery, beverages, cosmetics and a blend of potpourris. 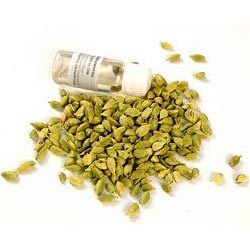 Cardamom is used in perfumery blend for manufacturing of men's perfume. 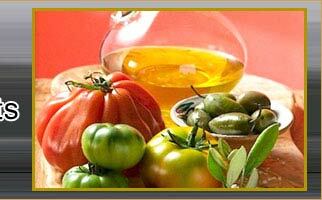 It is especially used in the preparation of Curve Colognes, Eau De Toilette spray for men.